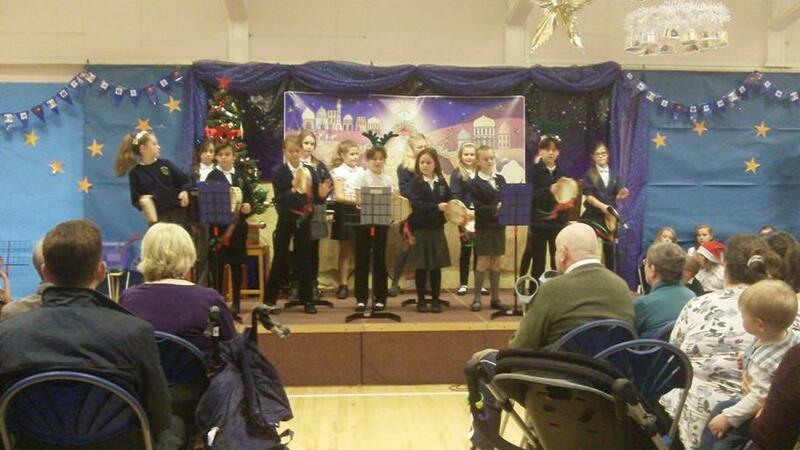 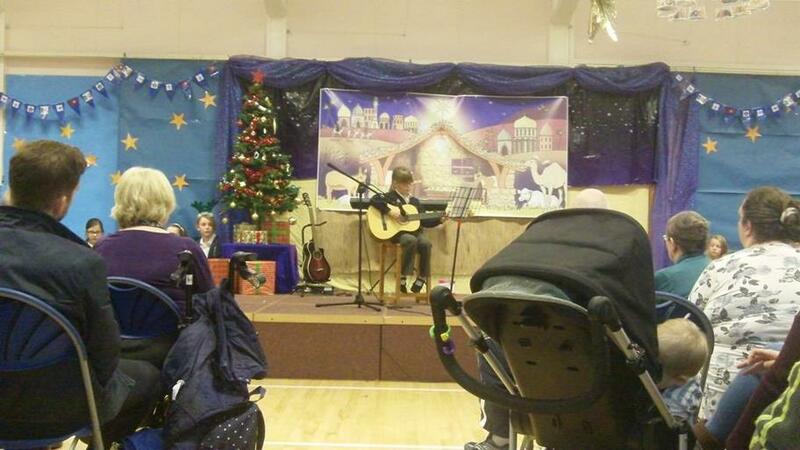 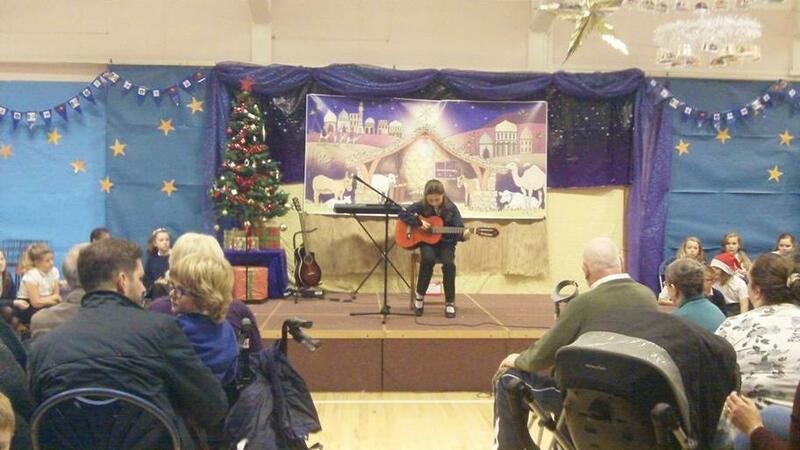 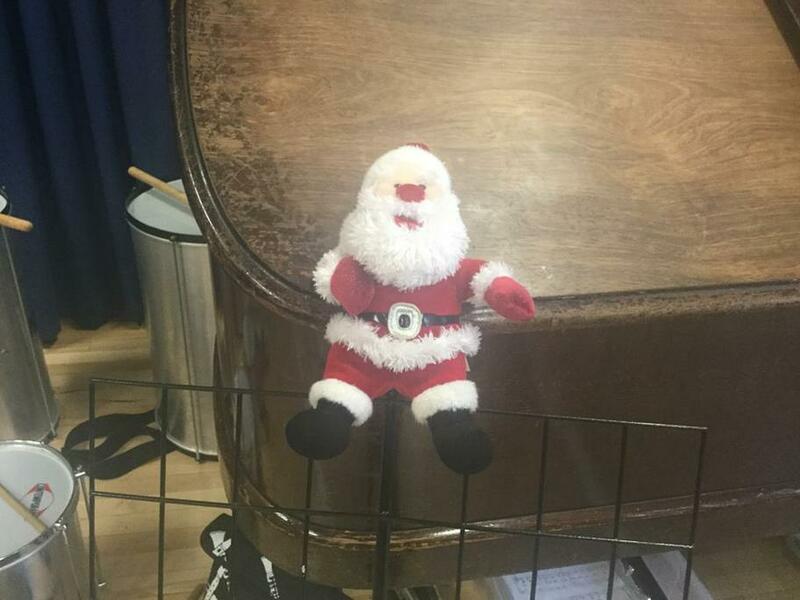 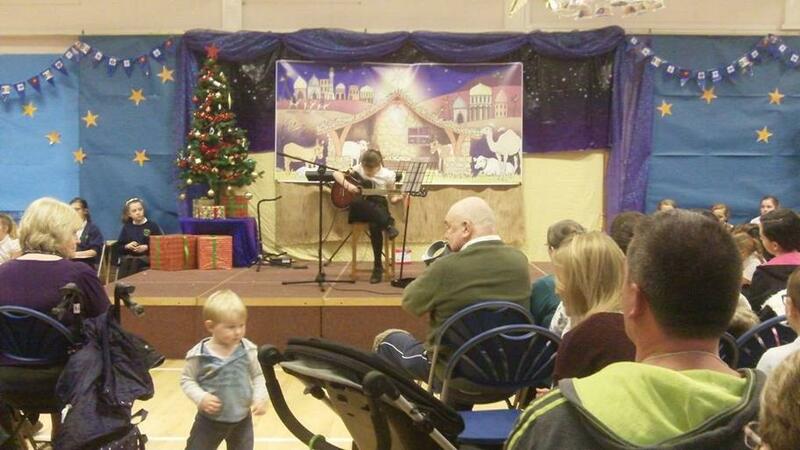 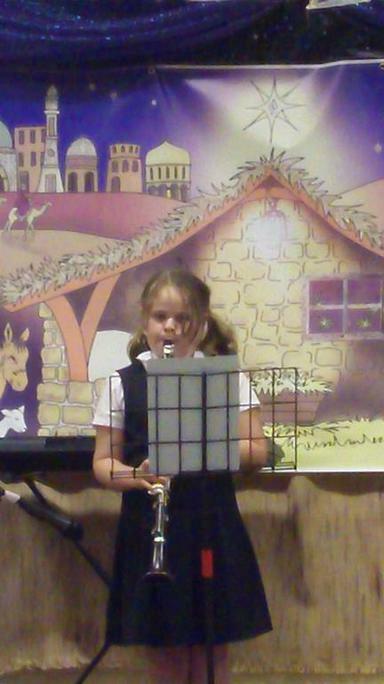 The children continued to showcase their musical talent in the afternoon of Monday 7th December, in our annual Christmas concert to Parents and family members. 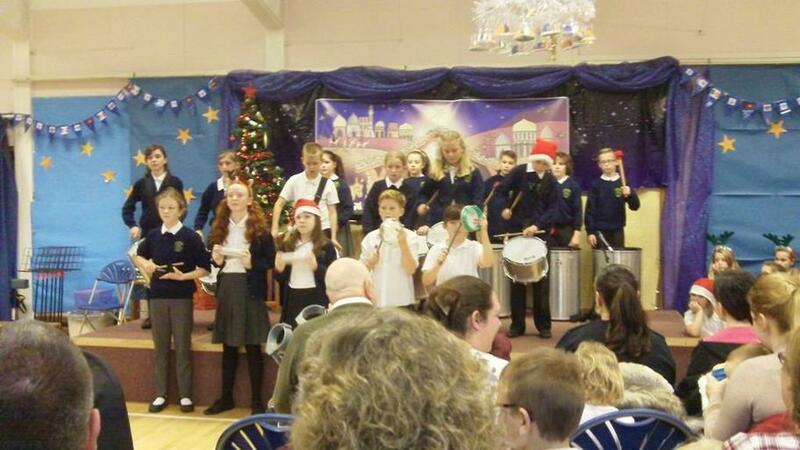 The Samba Band, Tambourine Band, Choir and several solo musicians took to the stage and performed like professionals! 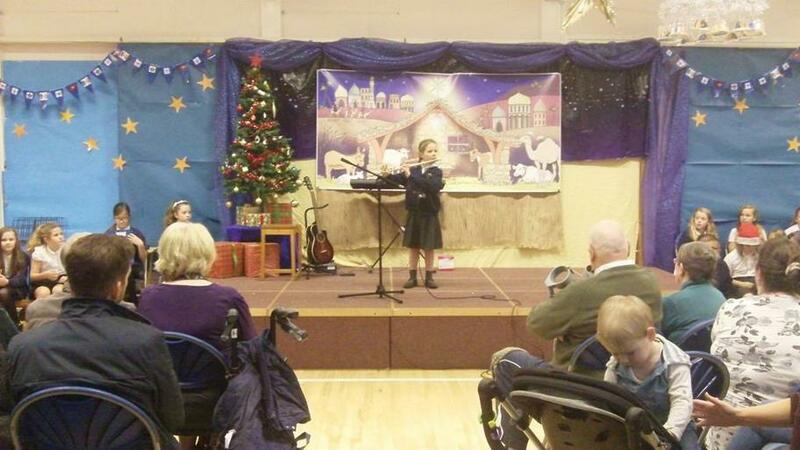 A HUGE THANK YOU and Well done to all involved! 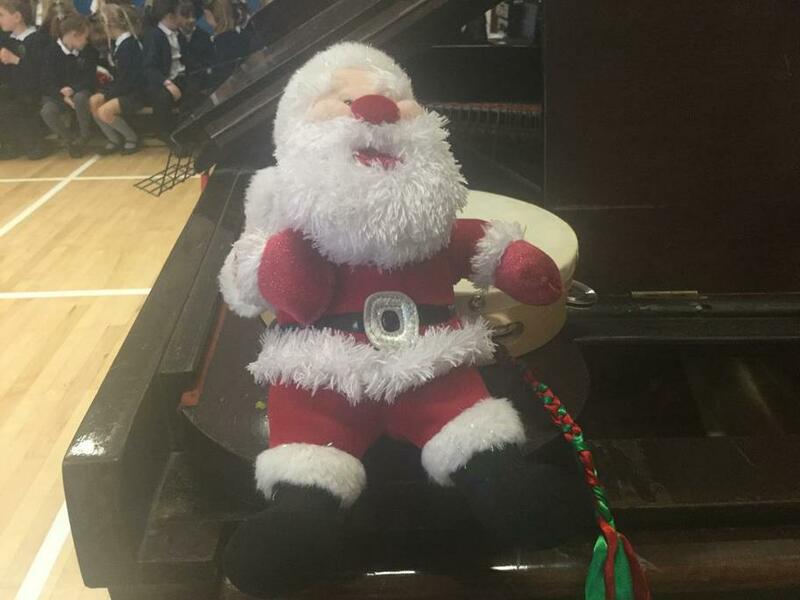 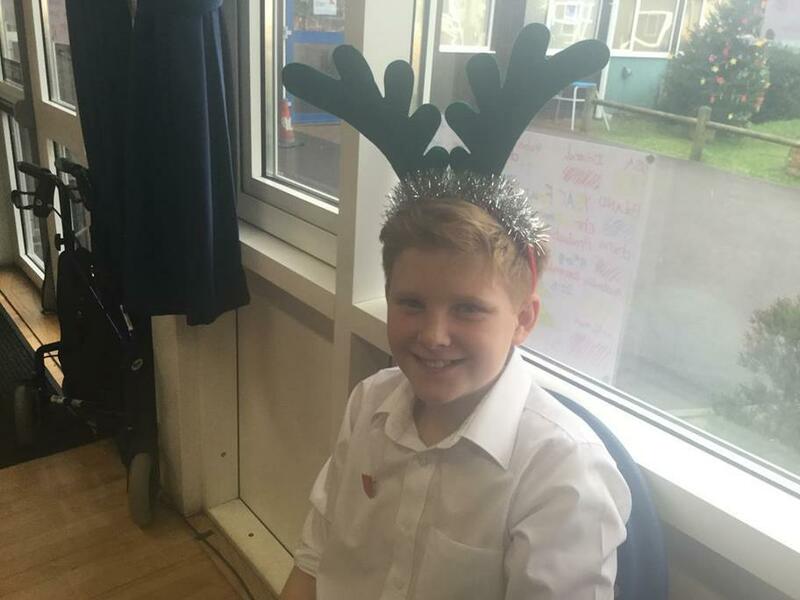 Some video footage of all the Christmas music events will be available in our Curriculum section under our 'About Us' heading on the website home page soon.